We invite the public to visit the school on Tuesday, January 17th. 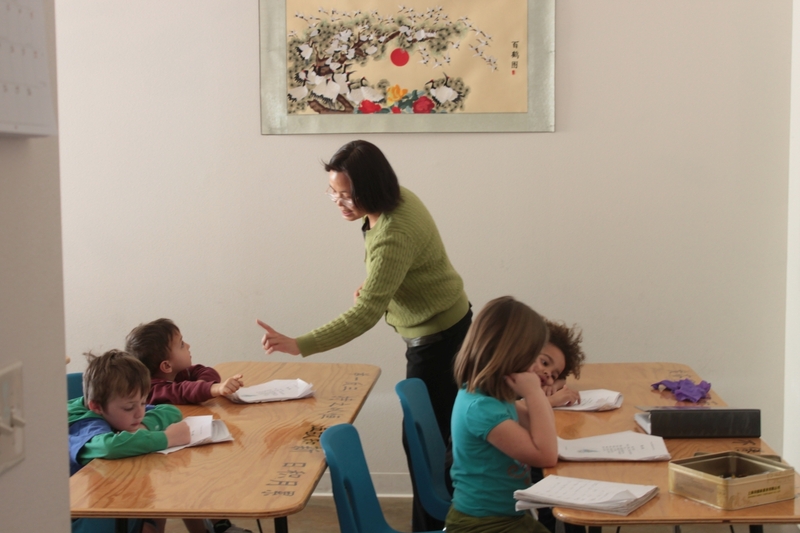 In the morning, 8:30-10:00, visitors can watch classes in Chinese and in grades early K through 2, talk with teachers, and view the facilities. Visitors in the afternoon, 5:30-7:00, may speak with teachers and view the classrooms. We also have a great new project completed by the students, an animated periodic table of the chemical elements (please see the recent post). LCA is a private school serving academically advanced or motivated students; classes are small, teachers are well-qualified and we provide a stimulating, supportive environment. Current openings are for early K through grade 8.